The biggest slow play problem for me is the aesthetic of a shot taking two minutes to be hit on camera. That hurts the game more than if we’re taking five hours 10 minutes or four hours 50 minutes to play a full round. It’s those moments that give the people watching a sour taste, like that time early last year when JB Holmes took ages to hit a shot on the final hole and Alex Noren was in contention and had to wait. Players need to understand the severity of their actions to ensure we create a fair playing field. I think it’s getting a little out of hand and you’re seeing some guys taking an inordinate amount of time to hit shots and that’s not fair. That needs to be aggressively stamped out. At the same time, the rest of it unfortunately comes from traffic. It’s like trying to drive home in rush hour in half the time – it’s just not going to happen. There are always going to be incidents on the golf course that simply jam up play. Clearly, things like taking the search for golf balls down from five minutes to three minutes will have a knock-on effect in speeding play up, but in all honesty it will be relatively minimal. The European Tour does a wonderful job with slow play and they’re very on it – to the point where I feel slightly uncomfortable playing on the European Tour because they’re all over you. 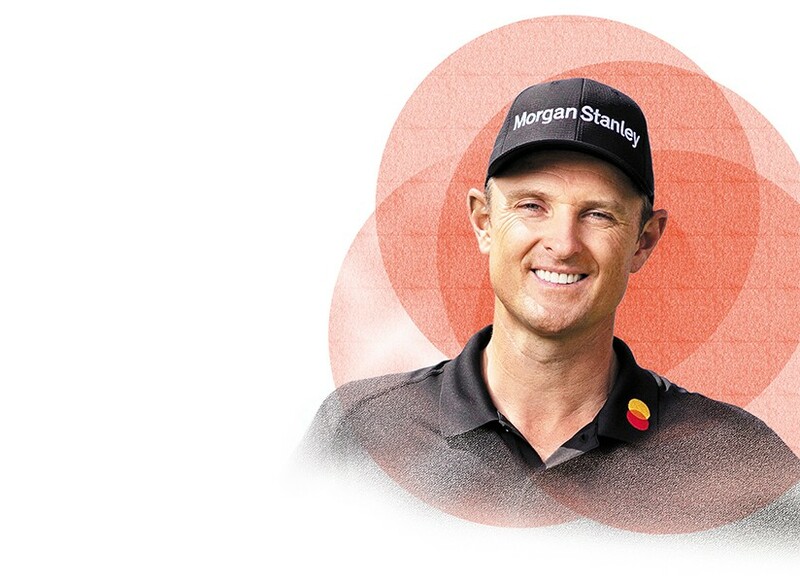 Rounds on the European Tour are probably 20 minutes quicker than on the PGA Tour. There’s a monitoring phase on a group as soon as you drop out of position before they start timing you. Because of that, as soon as your group is being monitored, you get on with it. This ‘phase’ stage seems to nip slow play in the bud a bit more than it maybe does on the PGA Tour. You might trim a round by 20 minutes by policing it as strictly as you can but, realistically, that extra 20 minutes is about all you’re going to get. In terms of comparing the two tours, it’s not really an apples versus apples situation anyway because there are a lot more distractions for players on the PGA Tour. In the United States, there’s much more of an entertainment-style crowd experience – the ropes are right in close, there are a lot of people and many of them are partying and having a great time. The PGA Tour player has to deal with five times what a European Tour player does at a regular event, so I think it’s fair to say that has an effect on the time it takes to concentrate and hit shots. Don’t get me wrong. I’m not condoning how long it takes to play because we can all do a better job at speeding things up. You can’t let slow play affect you during a round. If you let it affect you, then you’re giving up an edge to the field. I’m comfortable taking my time on the golf course, keeping up with the pace of play ahead and hitting when I’m ready. I love playing in two-balls, but we don’t really get that experience until we move away from the West Coast on the PGA Tour. It’s amazing the difference that makes. When you play your first two-ball of the year, it feels like you’re running round. Slow play on tour is often blamed for slow play at golf clubs but I really don’t see the connection. I think it’s only really the juniors who will be that impressionable. For the most part, I think that everyone else is just trying to get to the bar and have time for a pint afterwards, to be honest. But juniors are watching us and probably do want to adopt what they see pros doing. I know I used to copy people’s celebrations so I’m sure all our other actions and mannerisms are being copied as well. We have to be mindful of what we portray because we’re playing at the very highest level and people do take notice. 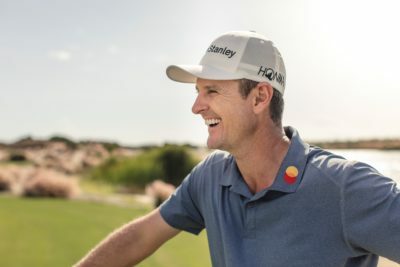 Justin Rose is the World No.1, a US Open champion and Olympic golf medalist who has played on the European and PGA Tours for 20 years. 100% right. If we want golf to be popular among young people such as I and others around the world, slow play has to be minimized. Right on Justin! And a big THANKS for taking the time to have your picture taken with my grandson Thayer at the conclusion of The Players on Sunday. That was HUGE! Thayer just made his Palo Alto, CA High School Golf Team as a Freshman. He’s stoked! Good luck to you in all future events and CONGRATULATIONS on your Olympic Gold Medal! That would mean more to me than winning a Major. Cheers, Bill Wardwell, San Mateo, CA.